When the confident woman’s brain is overloaded with facts and data but a decision seems to be getting any clearer it may be time trust her gut instincts! 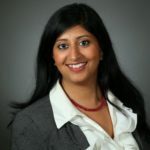 Hiring decisions between two equal candidates can often come down to a final “feeling” of who will be the best fit for the organization and team. 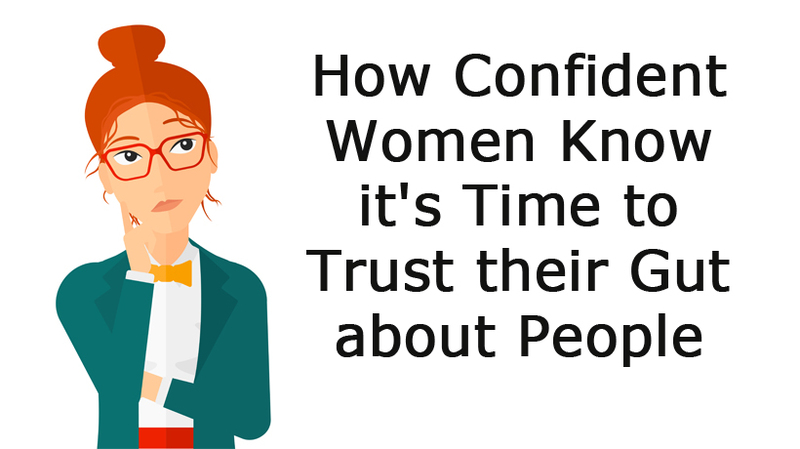 The confident woman can trust her gut instinct beyond the first impression and the work experience. This instinct can speak more volumes than all the words on a resume. At work or personally, sometimes without anyone saying it in so many words, you can get wind of an unspoken change ahead. It can be the way people won’t make eye contact or your senior VP is no longer responding to messages. There can be a shift in energy that is only sensed by your intuitive gut. The confident woman can trust that instinct and be extra prepared for what’s to come. In periods of conflict or being challenged in the workplace, the confident woman will have to quickly assess who is on her side and who she can look to stand up for the right thing. Her female instinct is key to helping her make that decision. Sticking to her guns and enrolling the right people on to her team allows her to face her challenges with grace. One of the important relationships at work can be your peer network. While it is always necessary to build your network, the confident woman will be discerning in who she picks to be in her inner circle. A group of people who have her back and can be trusted to stick up for her when she is not in the room. The inner circle becomes her support and contingency plan! When do you trust your gut instinct? Look forward to seeing your comments!